Simcity can not satisfy their fans. 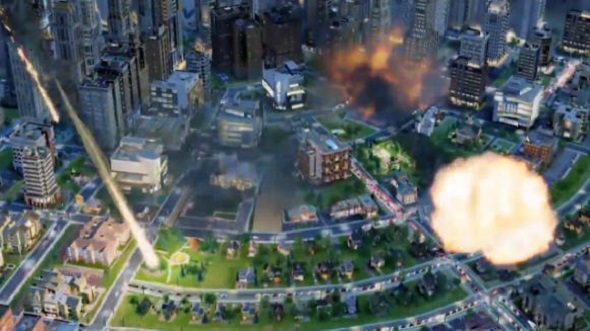 Hardly having released the patch 2.0 on Monday evening, the purpose of which was to fix all bugs previously founded by the players, the company has received a barrage of new complaints about Simcity. Correcting all existing errors, the patch 2.0 has introduced a number of new ones.Thus, among new bugs, on which Simcity players complain on the forums the most frequently, we can highlight the incredible pollution of the city, overflowed drains without any particular reason, the congestion of the city by taxis, disappearing the texture of the road sometimes, the phantom sounds (such as trees, which, instead of turning green, ring a bell like a car). 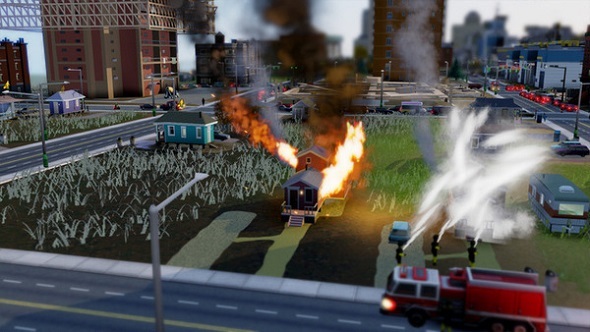 Or it’s the absolute irrationality of events: fire place, which wasn’t slocked by the fire-fighting team, not only isn’t ruinated, but Sims come to work there. About all these bugs, which are about 20 now, the players report on the official Simcity forum. And if you find new bugs, feel free to write about them, so that game developers will consider them in the next patch.